In Libreville, the capital of Gabon, the colonial past and French influence is still very much alive in the present. This is evident in areas of life such as food where croissants are as readily available as plaintains. Yet the culinary diversity is accompanied by high prices that causes locally made food to be a rarity. A staggering two-thirds of the country's food is imported from the outside. 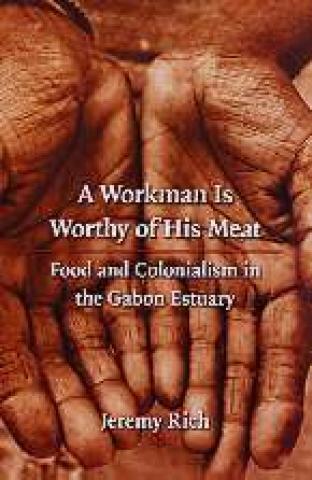 In Rich's study of food culture and colonialism he explores how colonial rule shaped African life and how African towns people developed creative ways of coping despite the threat of self sufficency.